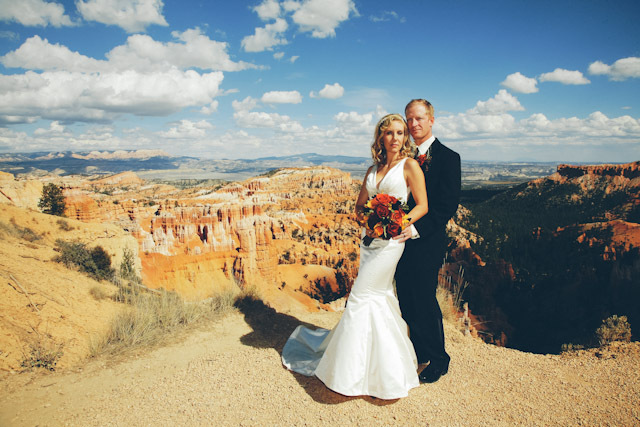 A lot can go into planning a wedding at someplace like Bryce Canyon. There really is no other national park quite like it. 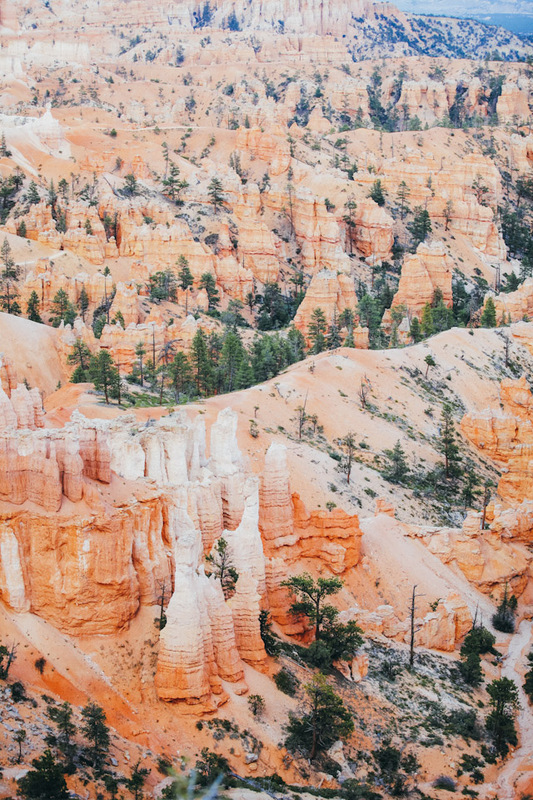 Hoodoos (odd-shaped pillars of rock left standing from the forces of erosion) can be found on every continent, but here is the archetypal “hoodoo-iferous” terrain. Descriptions fail. Cave without a roof? Forest of stone? When you visit maybe you’ll come up with a better name. In the meantime “Bryce” will have to suffice. 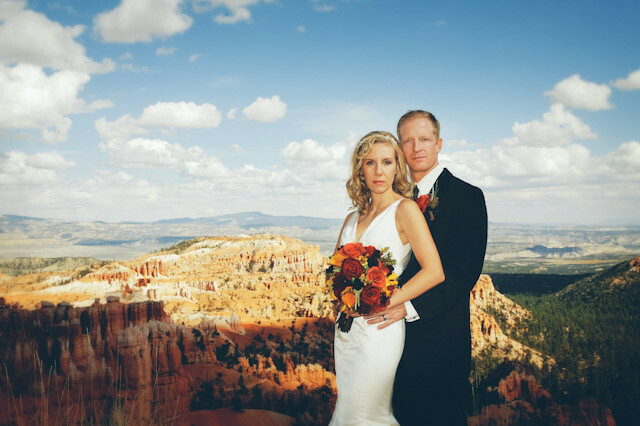 Can you imagine a landscape more surreal or fantastic for your wedding then Bryce? The landscape if fantastic and awe inspiring. Weather you decide to have your ceremony at one of the overlooks, at the lodge, ore even down among the giant pillars of rock, your wedding will be a unique that none of your guests will soon forget. 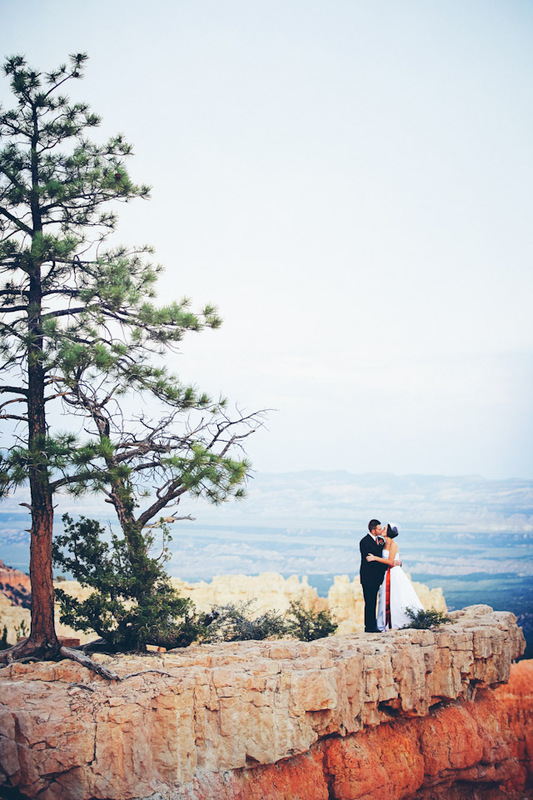 I love photographing weddings at Bryce and am always blown away by the amazing beauty it has to offer. 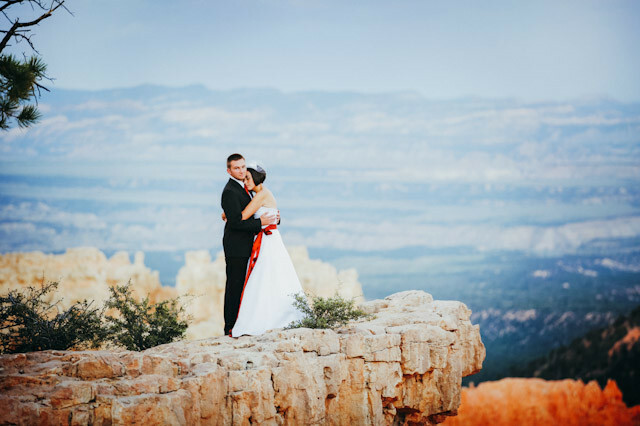 A wedding ceremony held at Bryce Canyon National Park is a special occasion for everyone. 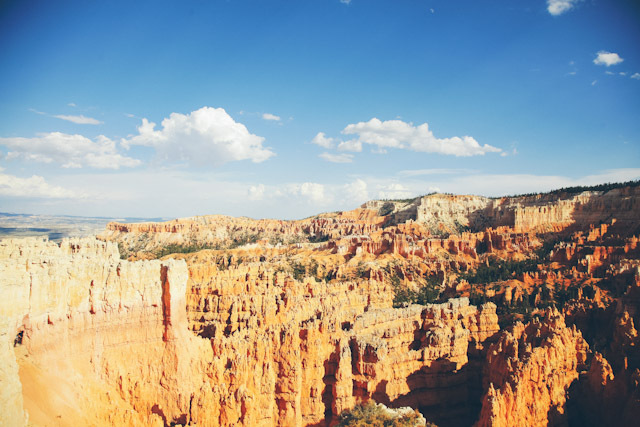 The National Park service have developed guidelines to help you and your guests have a memorable experience and at the same time protect the resources for future generations. 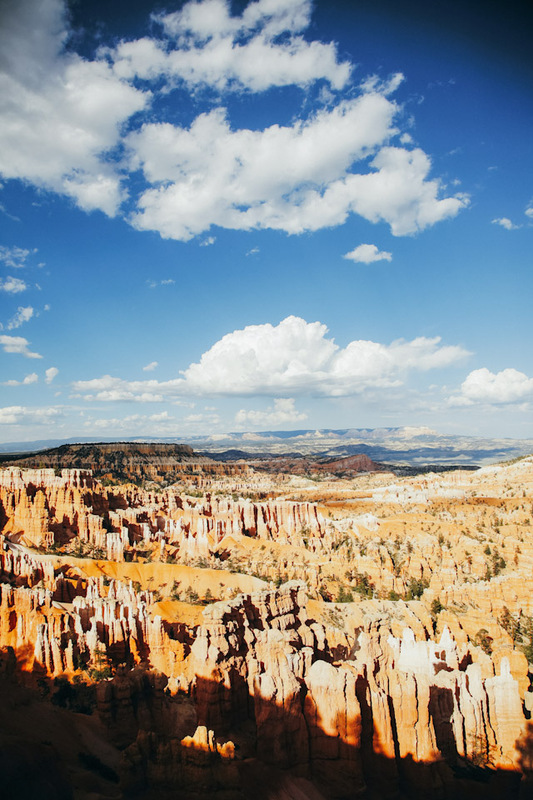 If you have any questions, please do not hesitate to contact the park. Obtain a special use permit from the National Park Service (see below). Requests must be made in advance and take two to four weeks to process. 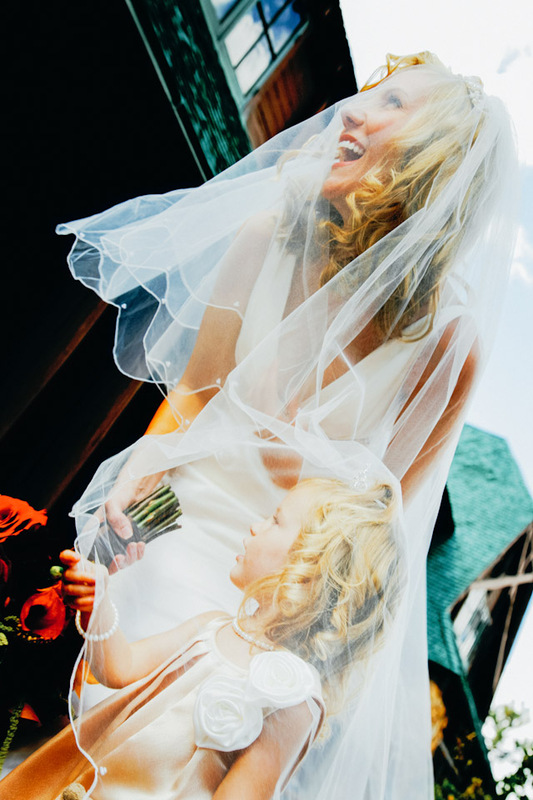 Arrange for someone to perform the ceremony — a Justice of the Peace, Municipal Judge, Mayors or an ordained pastor, priest or bishop. 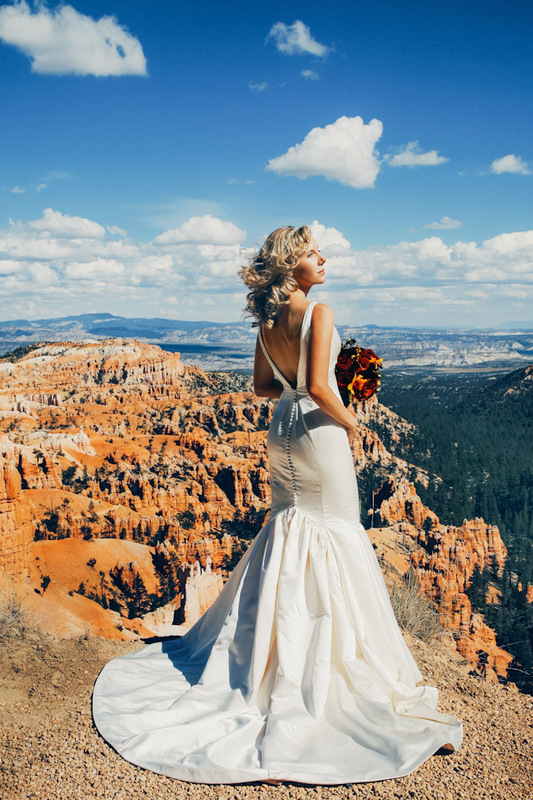 The National Park Service issues a Special Use Permit for all weddings held in Bryce Canyon National Park. 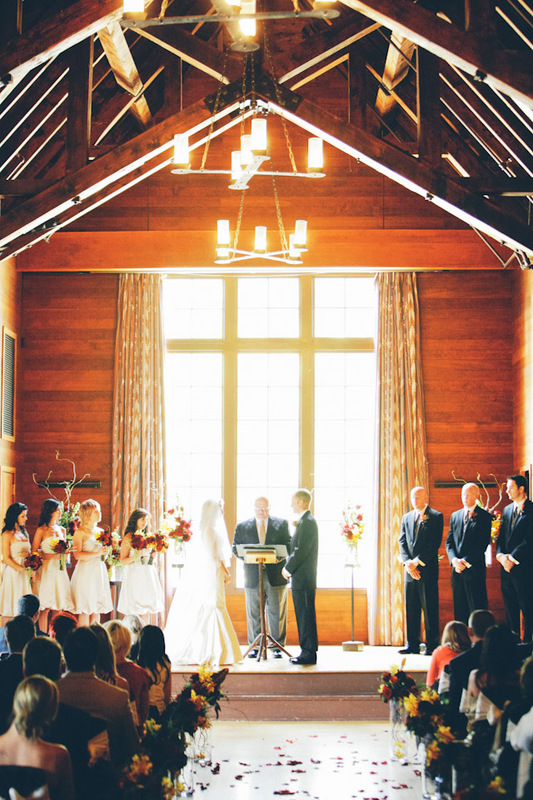 Receptions must be held inside a building or outside of the park. Outdoor receptions are not permitted. 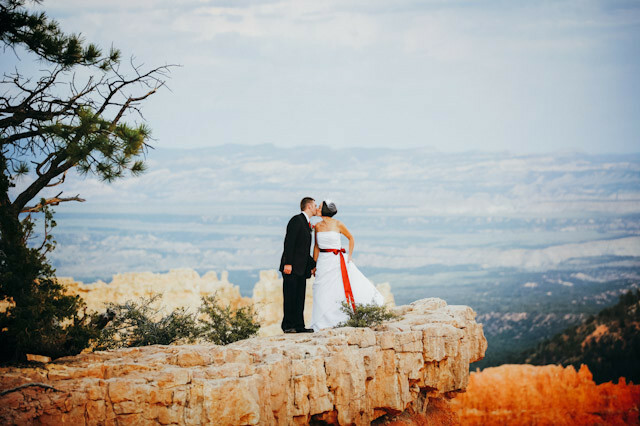 Bryce Canyon Lodge-Forever Resorts can be contacted for information on holding a reception in their facility at (435) 834-8700 . The maximum number of guests is 30 people. We do not allow music, chairs or any other props. 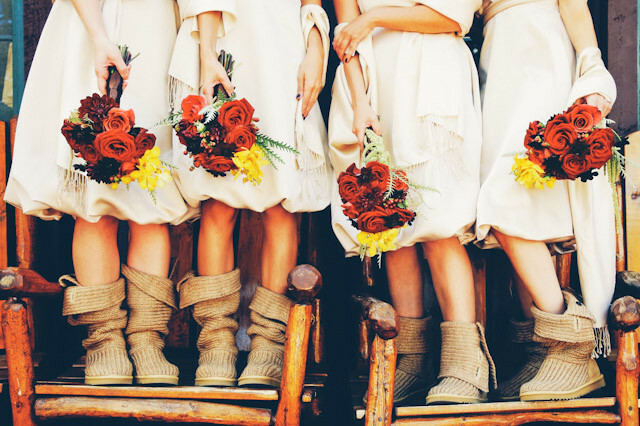 Nothing may be “thrown” before, during or after the ceremony. The use of balloons or other types of decorations will not be authorized. No event or directional signs are allowed. The cost of the permit is $100. This covers the cost of processing the permit, administrative costs, and oversight of the function. 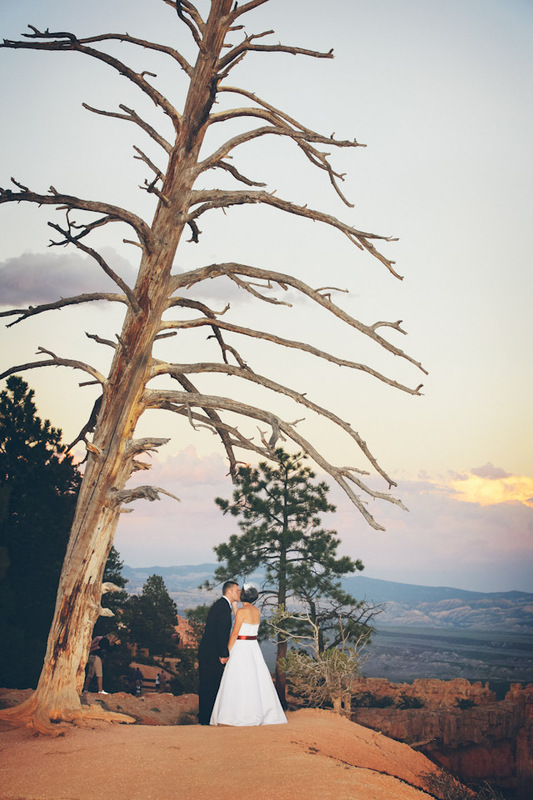 The park entrance fee is waived for bride and groom and the official performing the ceremony. 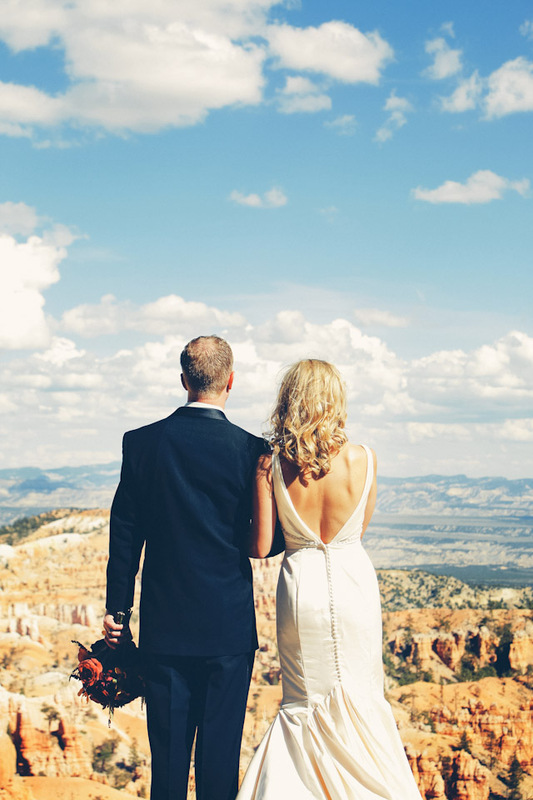 Wedding party guests must pay the park entrance fee. (carpooling or shuttle use is encouraged).